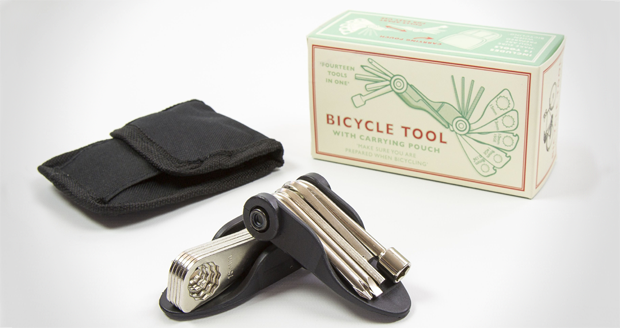 The Bike Multi Tool by Present in the Laine makes a great gift for cyclists, especially if you don't really love them enough to purchase something more interesting. 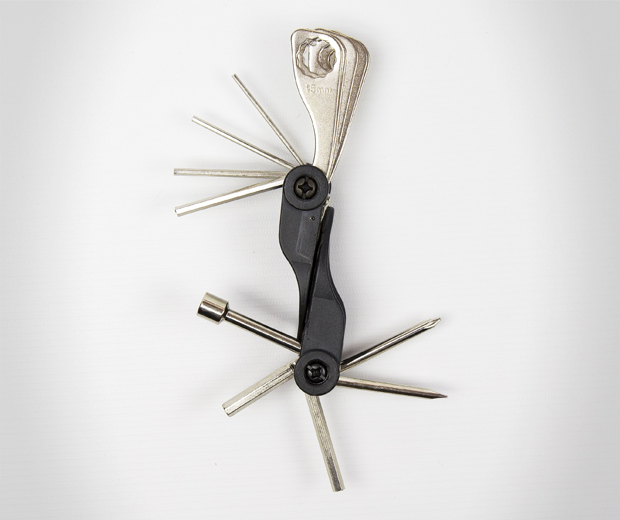 This handy gadget contains 14 different tools including allen keys, ring spanners, screwdrivers, a socket wrench and a handy carrying pouch. 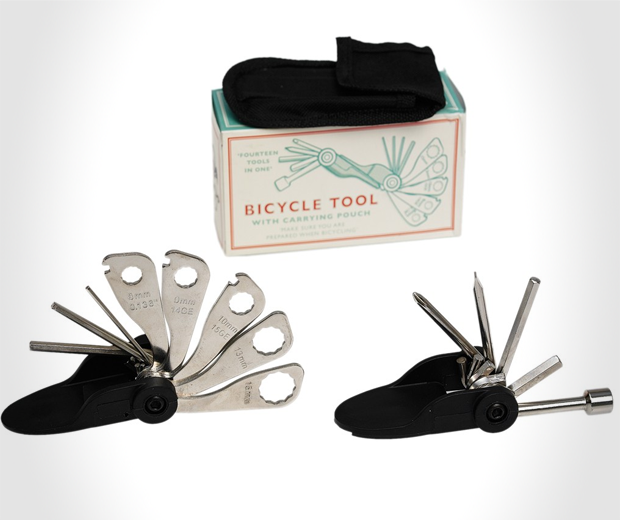 So if your cyclist friend ever has an accident out on the road, this Bike Multi Tool will have them up and running in no time. Unless they've been hit by an articulated lorry. Then they're probably dead.